Absolutely Unique!! 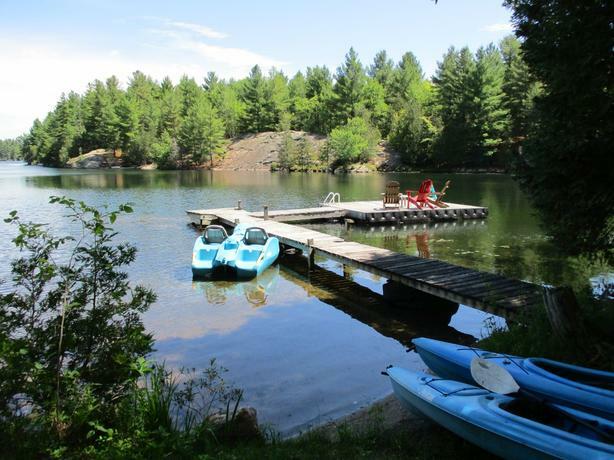 Property, a Year Round House, a separate 2 Bedroom cottage for overflow of family or friends and a Cabin/Playroom/Storage. 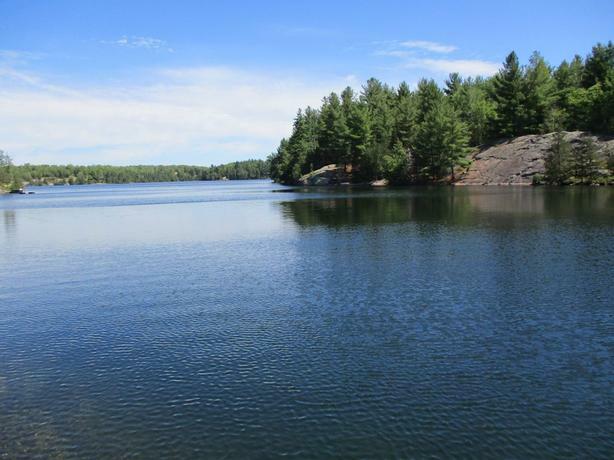 Over 1300 Ft of Marvelous shoreline on Quiet O'Reilly Lake. You want Privacy? Here it is! 173 acres to roam. The House has Marvelous Waterfront view from both upper and lower decks. Outdoor living at its Finest. Great Decks for BBQing or just lounging and enjoying the peace and quiet. 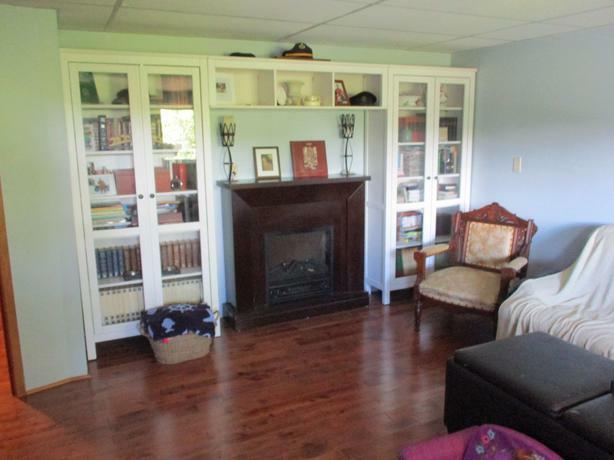 The House features either 4 Bedrooms or 3 Bedrooms and a Family Room with a walk out to the Lower Deck and Hot tub. 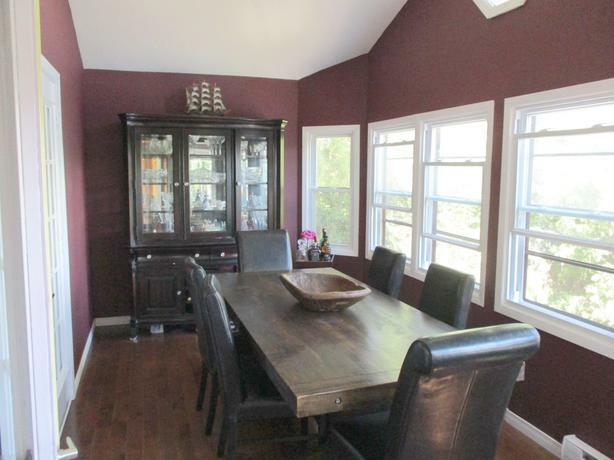 Main floor has a forward facing Living room and a separate Dining room/Sunroom for wonderful views up the lake. 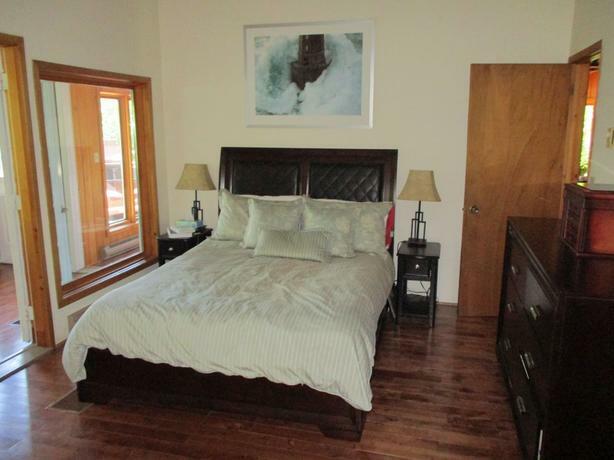 The Master bedroom is on the Main Floor with a 4 piece ensuite bath. Main Floor laundry room. W.E.T.T. approved wood stove in the Living room. 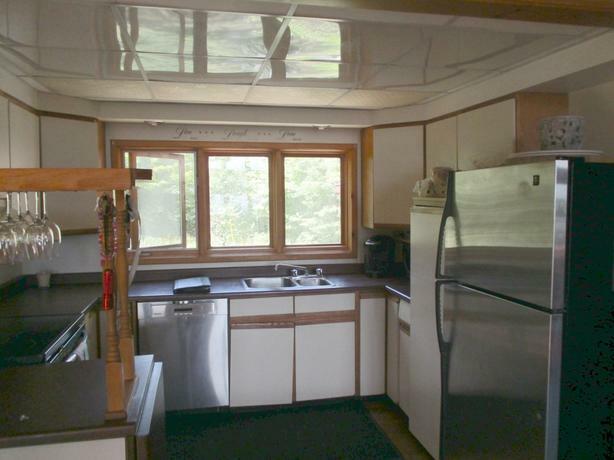 Stainless Steel Kitchen appliances. 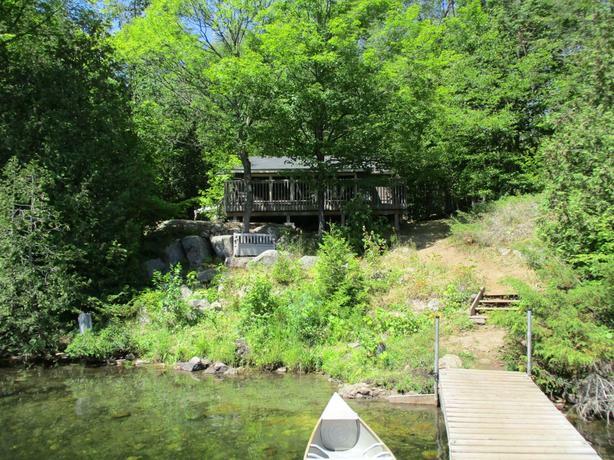 The Cottage has its own waterfront area and dock. Completely furnished for your guests. It is all here! 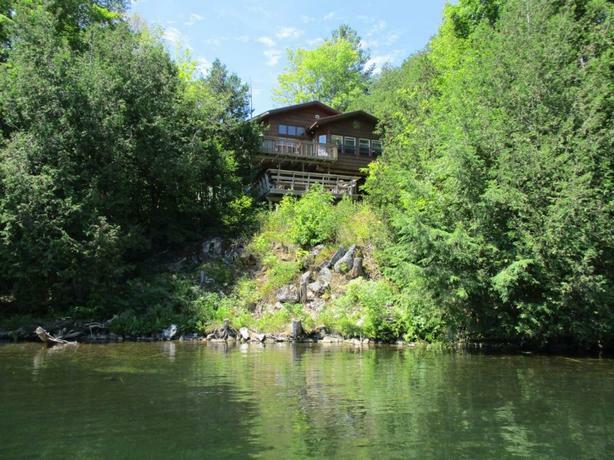 A beautiful Year Round home on the lake with all the Privacy anyone could want. Great Fishing and all the Water sports. 1 HR TO KINGSTON,1.5-2 HR TO OTTAWA , 3 HR to TORONTO. Directions: FROM SHARBOT LAKE TAKE 7 WEST FOR 8.5 MILES AND TURN LEFT ONTO FRONTENAC RD GO 4.5 MILES.